Office Systems Installation LLC (OSI) is an independent office furniture installation company. 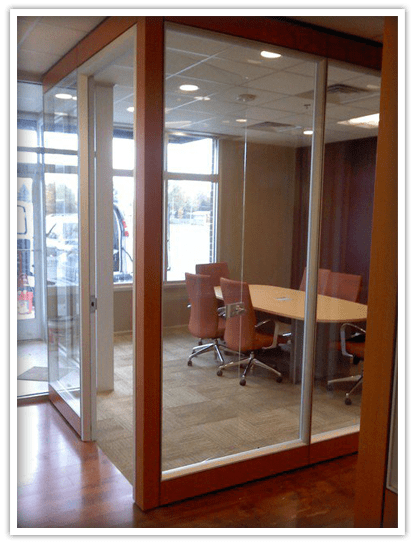 OSI specializes in office furniture installations, specifically installation and disassembly, relocation and reconfiguration of cubicles, office workstations and large wall panel systems. We also service ready to assemble furniture, reception desks and meeting room tables. Office Systems Installation was awarded Service Provider of the Year 2012 as an InstallNet preferred provider of Wisconsin for all of the providers in the United States. Connect with Office Systems Installation on Facebook and view our installation pictures and job references. We ensure quality customer satisfaction and will provide written testimonials from past and current customers to help make your decision to choose Office Systems Installation easy! © 2013-2019 Office Systems Installation, LLC. All rights reserved. Site by Adroidea.